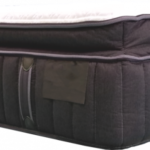 We offer a wide variety of mattresses from several different manufacturers. 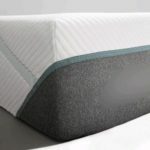 With our surplus mattress selection, we've got you covered: Serta, Sealy, Simmons, Simmons Beautyrest, Stearns & Foster, TempurPedic, King Koil, Kingsdown, Kingsdown Sleep to Live, Loom & Leaf, Mlily, Saatva, Shifman, Spring Air, Symbol, ZuZu, Kluft, Aireloom, Laura Ashley, Restonic, Scott Living and more! 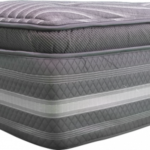 Our inventory of Factory Markdown mattresses changes very rapidly. Visit our store today to make your selection. Ask about our "as-is" Factory Seconds and Surplus DEALS! If we don't have what you want, let us know & we can custom order it for you. 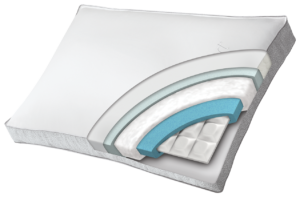 Explanation of the basic comfort layers and support layers of a mattress. 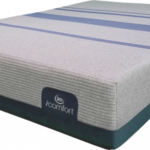 Find out more about mattress construction components and how they affect you. 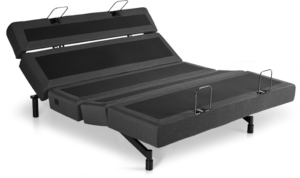 Find out more about hybrid mattresses and why they are gaining tremendous popularity in the mattress industry today. 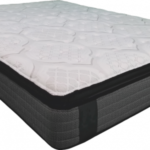 Review the dimensions of the most common residential mattress sizes.